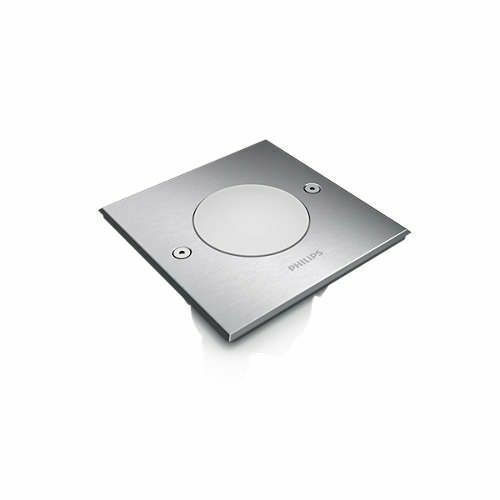 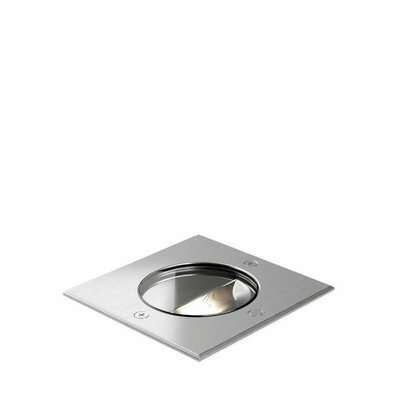 This is a robust recessed spot of Philips myGarden made of stainless steel. 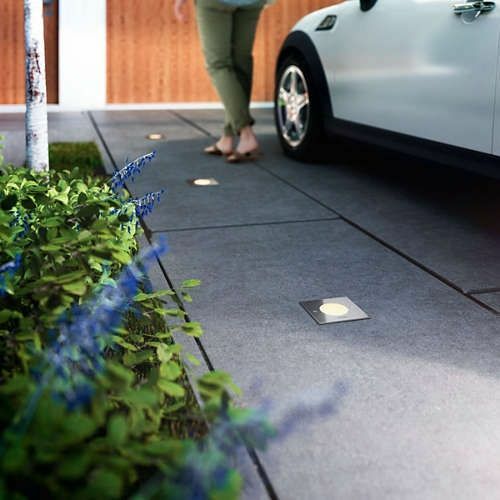 This spot can be used well to mark paths without getting in the way. 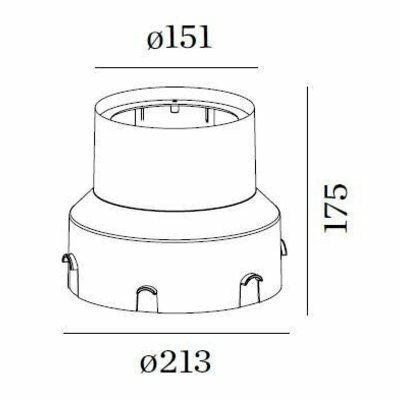 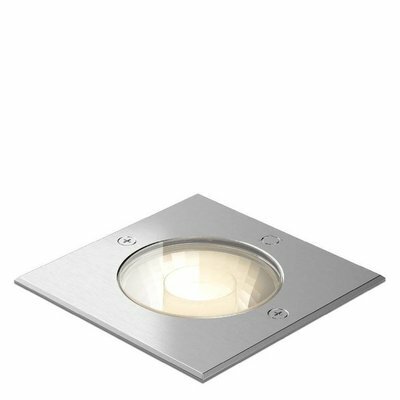 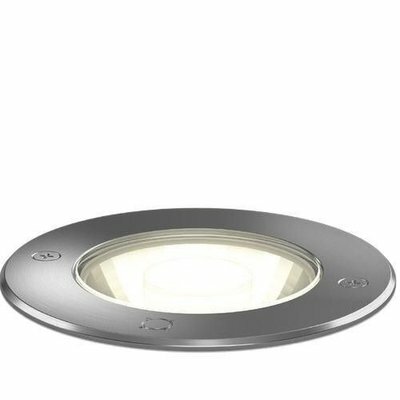 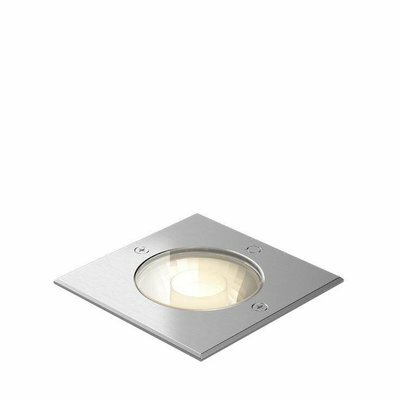 The downlight is made of high quality materials. 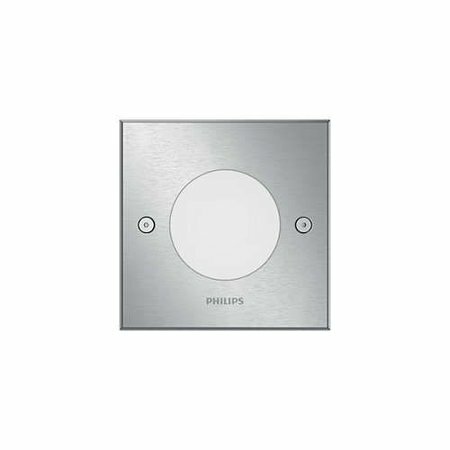 Philips has a very nice line with outdoor lighting. 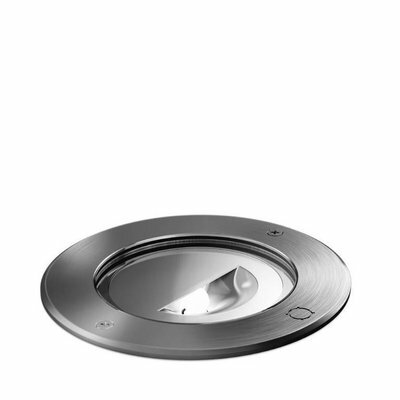 The collection is very extensive and contains many types of outdoor lighting and accessories for your garden. The collection of Philips myGarden includes ground spots, wall lamps, garden lanterns, outdoor lamps with sensor and solar lighting. 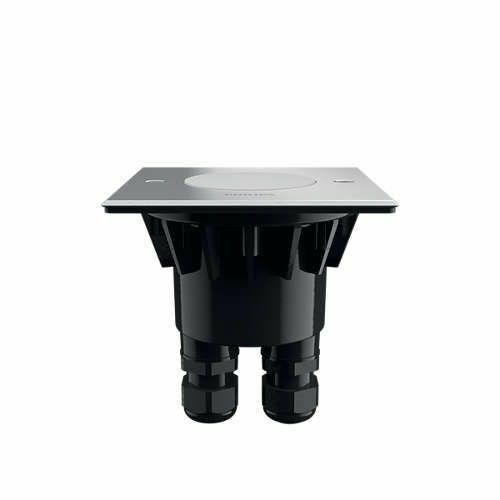 All outdoor lamps are splash and waterproof and have a very competitive price / quality ratio. 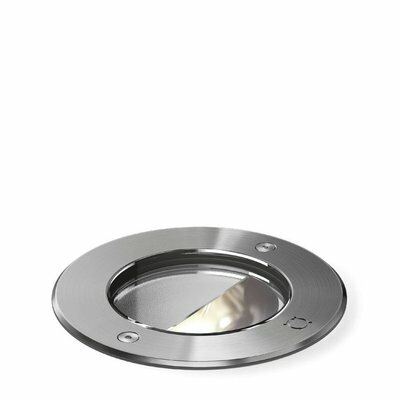 Most outdoor lamps have a modern look but there are also lamps with a vintage look or a more classic look. 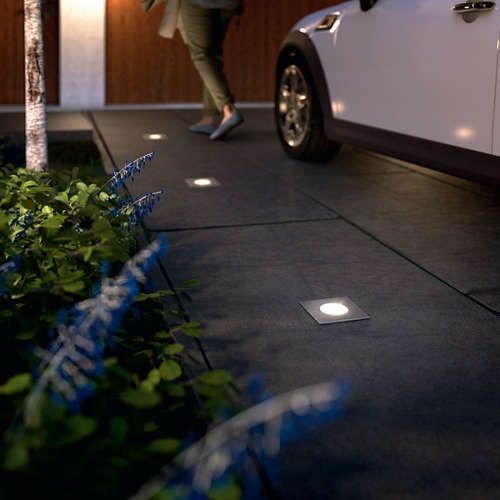 With outdoor lamps you can decorate your garden according to your own style and outdoor lamps offer a safe feeling and extra light during the dark.